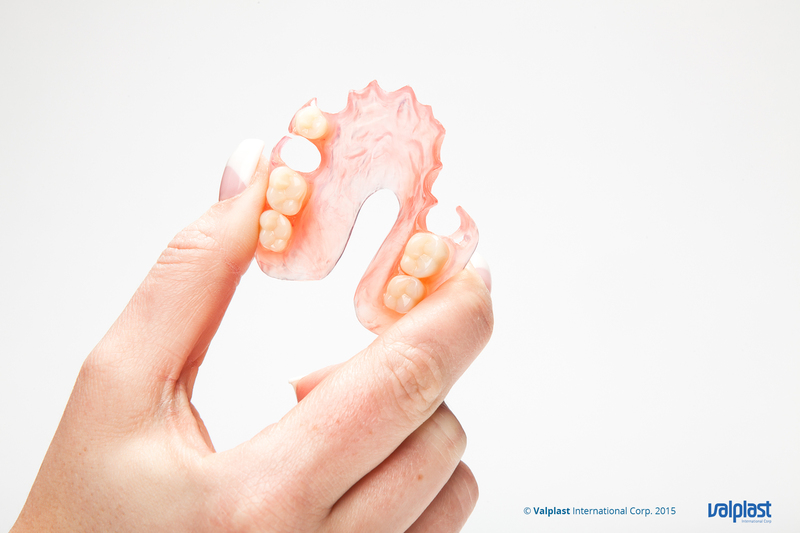 Valplast partial dentures are made from a flexible plastic material which is completely different to the normal acrylic material used in traditional dentures. The material is stronger than normal acrylic which means that it can be made thinner and therefore more comfortable to wear. 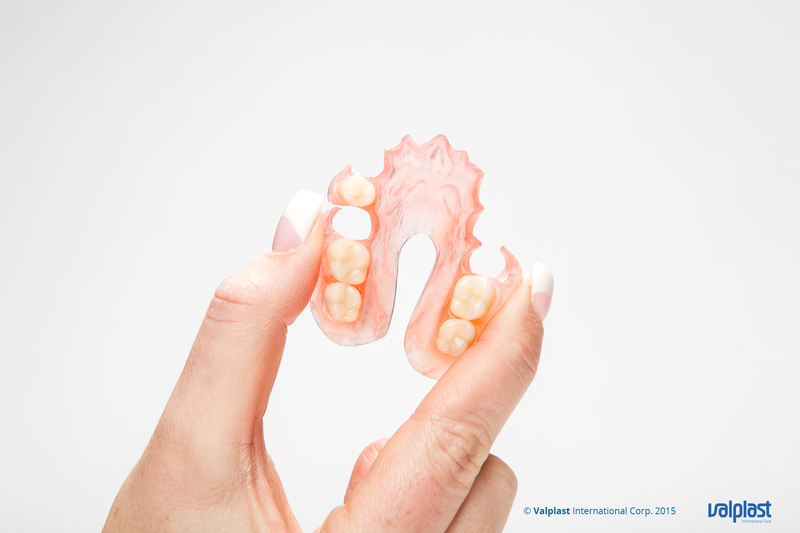 The denture itself is flexible, and incorporates flexible clasps, which means the denture flexes and grips onto the remaining teeth and holds on to them, making the denture more secure than the rigid traditional dentures. The clasps are made from the same material so there is no need for unsightly metal clasps. 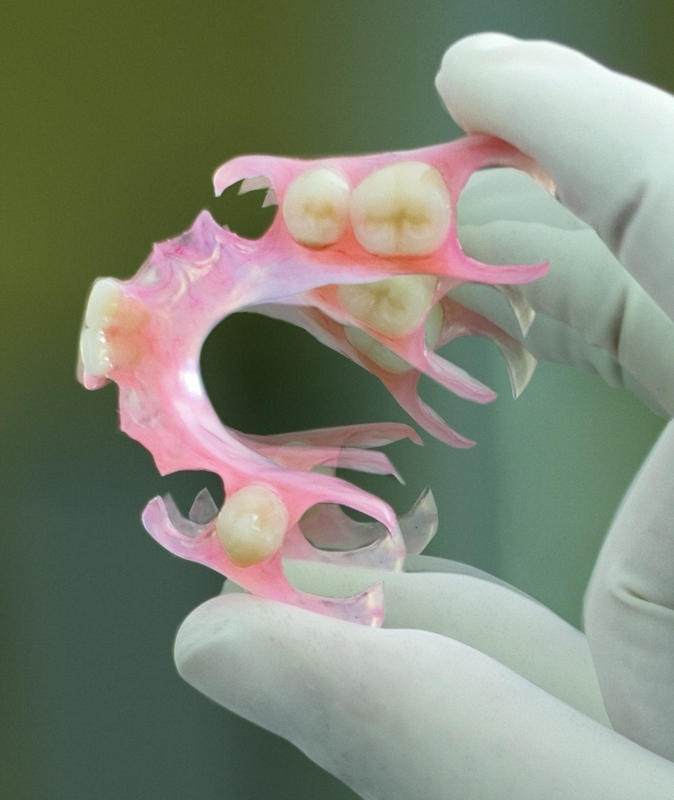 They are also part of the denture itself so there is no risk of them fracturing off as they sometimes do with traditional dentures. 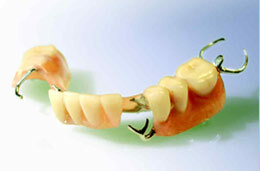 These are made from the same Valpast material and can be used to replace 1-4 teeth which are missing in a row. The advantage is that they do not extend beyond the area where teeth are missing and therefore feel much more comfortable in the mouth. Because of the flexible clasps, they clip into position and feel quite secure. 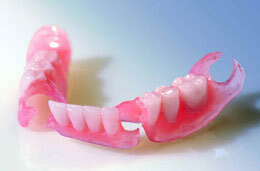 The cost depends on the number of teeth and size of denture. As an indication the usual range is between £550 and £650.